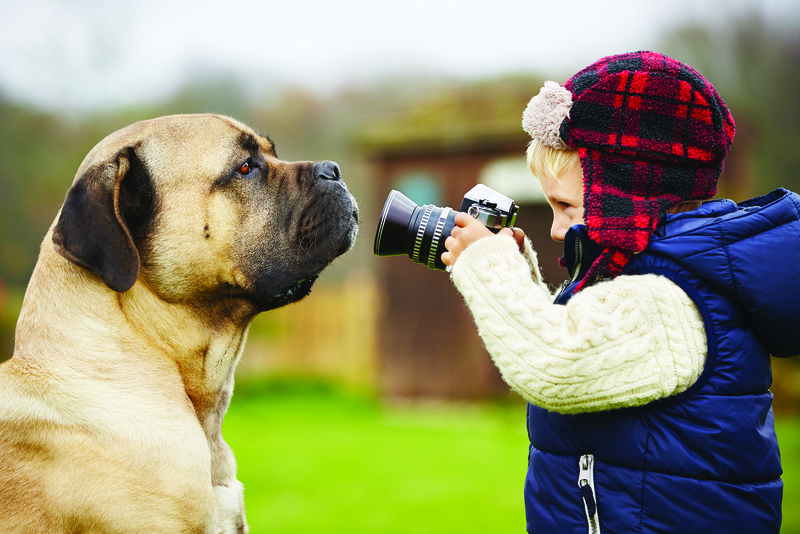 Keep those camera’s handy and send us some fun photos your children have taken! Winners will be featured in our Winter Issue and awarded a $20 gift card to Roo’s Ice Cream Parlor. Questions? 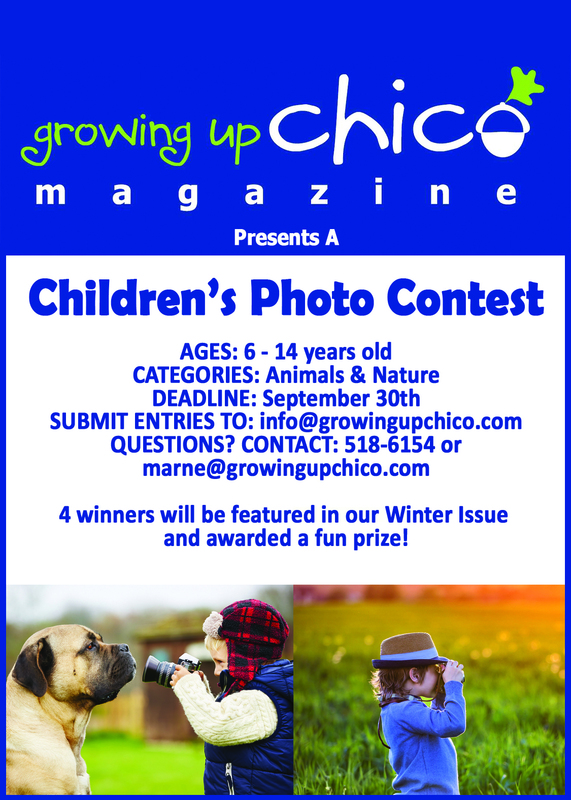 Please contact marne@growingupchico.com or call 530-518-6154.